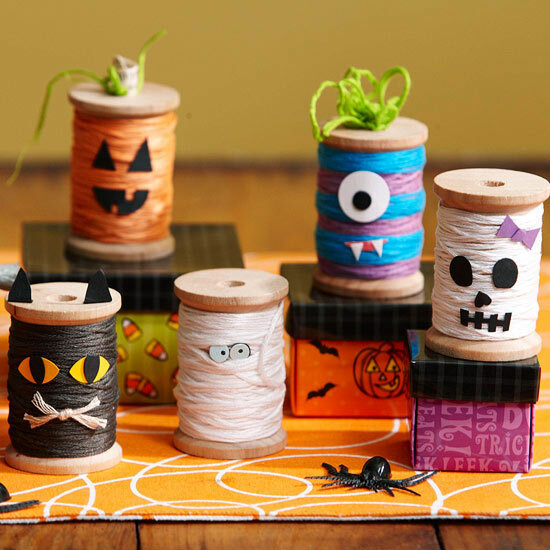 Just for fun, we put together a Pinterest-style list of some of our favorite things we’ve found around the web this October. It includes everything from cute costumes to awesome pumpkin carvings and even some great food and drink ideas! Each image is linked back to the website we found it on so feel free to click on anything you want to learn more about. Sit back, relax and enjoy! Marshmallows as teeth – what a great idea! Going to a costume party as a couple? 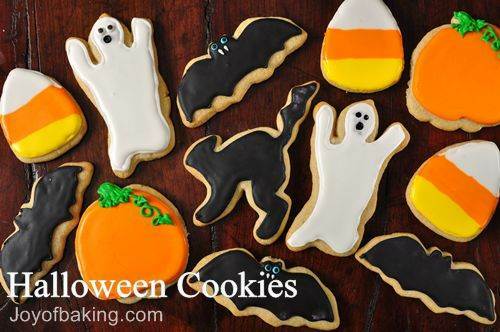 Great for a halloween party, open house or to take to the office! 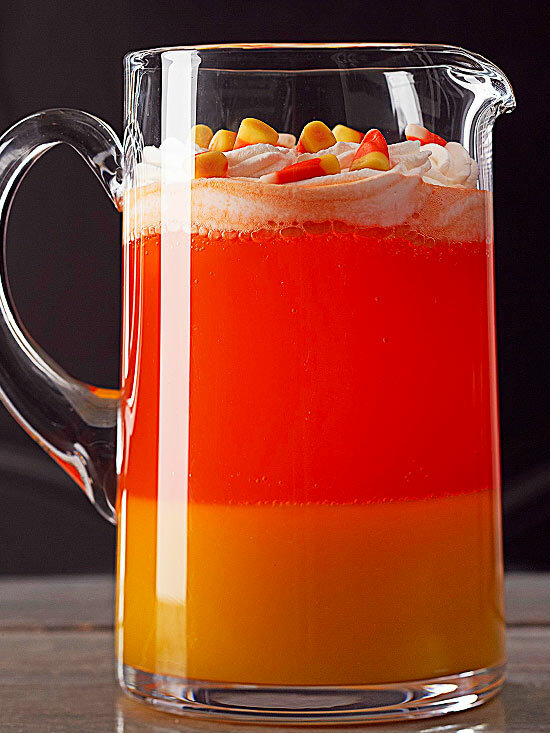 For the kiddos – Candy Corn Punch! 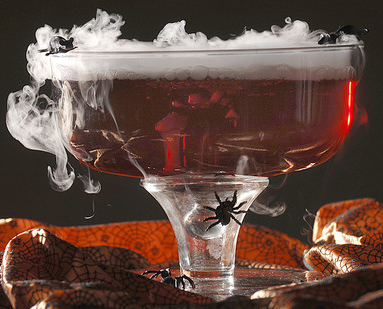 And let’s not forget the grown-ups – Vampire Punch! Bookmarks you can print out for the kids! This entry was posted in ZPro Press - October 2012 by Z57. Bookmark the permalink.